Are you looking for the ways to earn money online? Did you try to make money online before? To earn income, you can join GPT sites where you can earn money by taking small surveys, watching videos, playing games & doing many more activities. Ultra workers are one of them. Here you can make money by completing small surveys and tasks. they take 5 minutes to 30 minutes depending on the requirement of a particular company. 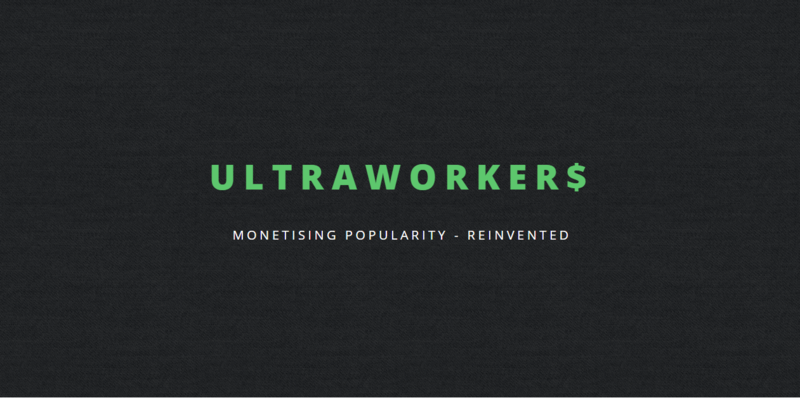 At ultra workers, you get paid hourly up to 24 hours for each worker you have. Get workers by sharing your link to friends, social media or your blog/website! How can I join it? N what should I have to do? i want to join it ? can you tell us how i have to join it what the way?